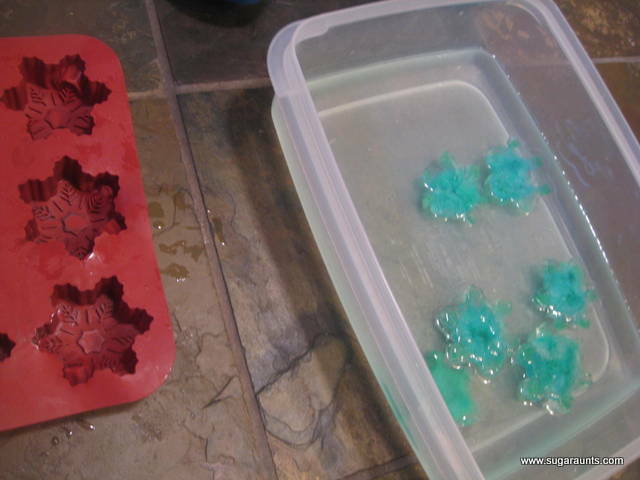 We've had this ice cube tray/chocolate mold thing for a few years and have used it to make all kinds of yummy treats. 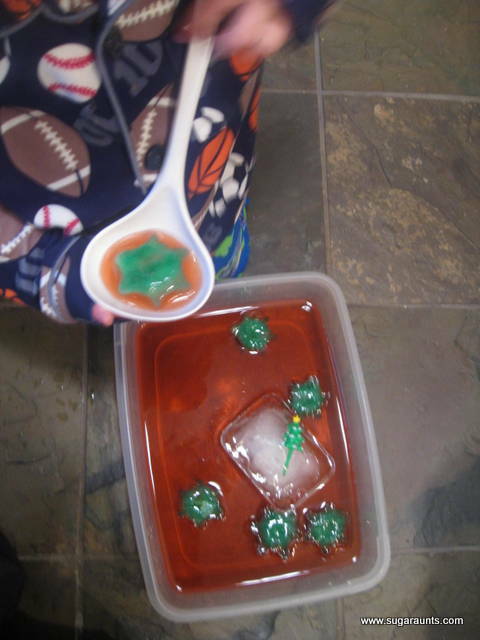 I had an idea to make ice cubes with it and Little Guy thought that was a pretty good idea. 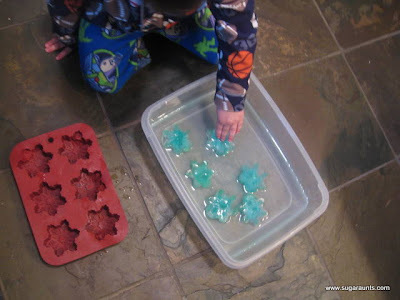 The snowflake ice cubes have been in our freezer for a few days now and he was very excited when we popped them out. 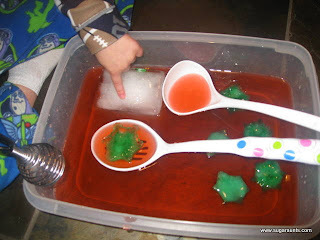 (He had helped me dye the water green and pour it into the ice cube tray so he knew it was in there, just waiting for a fun activity!) 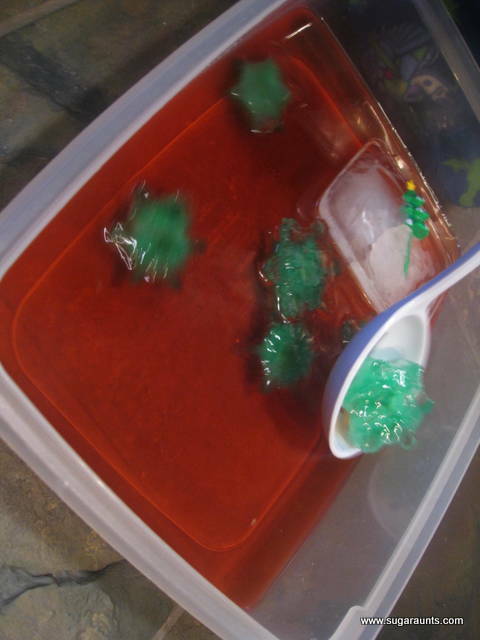 We put them into a bin of water right on the kitchen floor. 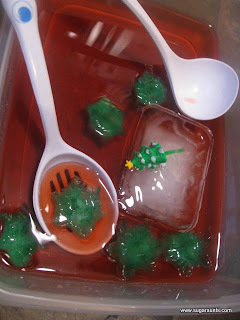 We decided to make it more Christmas-y and add some red food coloring to the water. 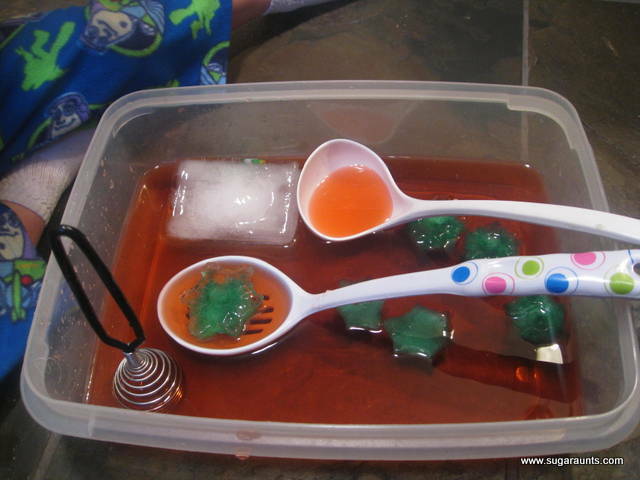 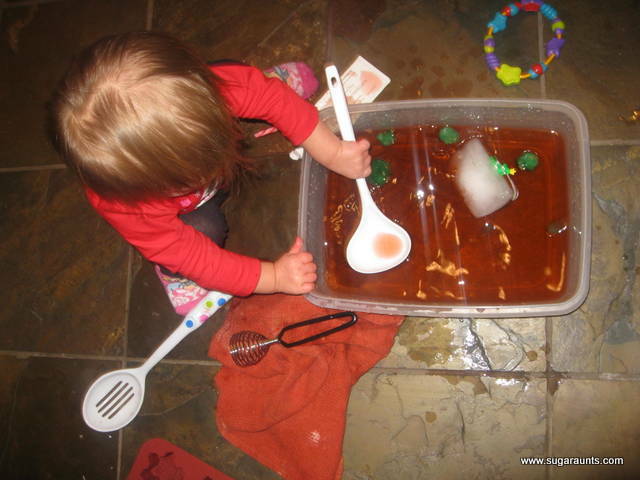 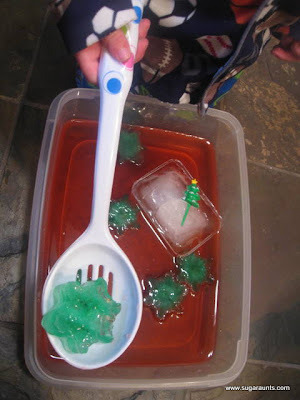 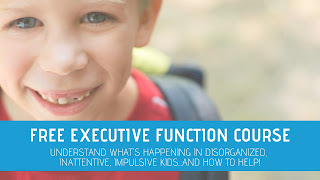 Chasing those ice cubes around with the ladles and spoons really helps with visual motor skills, eye-hand coordination, and motor planning. 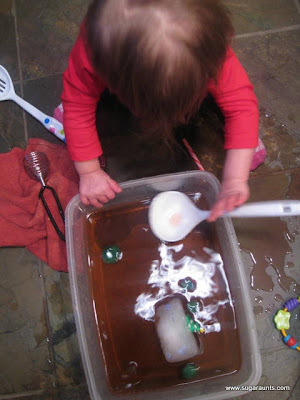 Baby Girl took over after Little Guy moved on to something else. She played for a while in this. 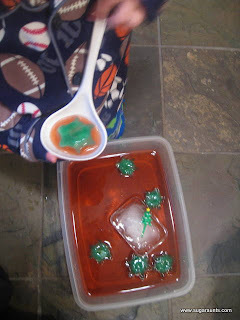 Look how small the green snowflake ice cubes are! We had a great weekend of playing at home, snuggles, laughter, and enjoying every bit of crazy-awesome-chaos!